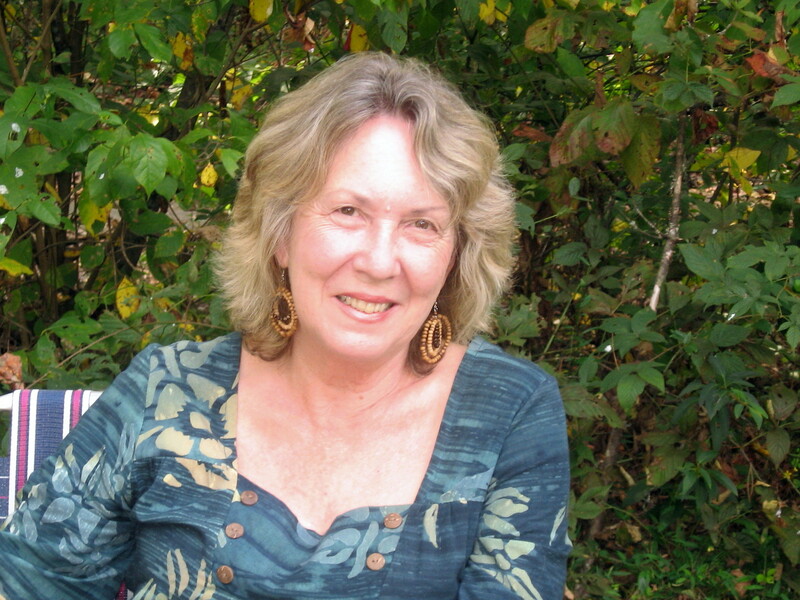 Kathryn Stripling Byer has lived in the western North Carolina mountains since receiving her MFA in writing from UNC-Greensboro, where she studied with Fred Chappell and Robert Watson. Byer has published six collections of poetry, the most recent being Descent, with LSU Press. Her work has appeared in many journals and anthologies over the years and has received awards from the Academy of American Poets and the Fellowship of Southern Writers. She served as North Carolina’s first woman Poet Laureate from 2005 to 2009. A long essay on her work appeared in Six Poets from the Mountain South, by John Lang, also from LSU Press. Byer will be inducted into the North Carolina Literary Hall of Fame, along with May Angelou, in Fall 2012.